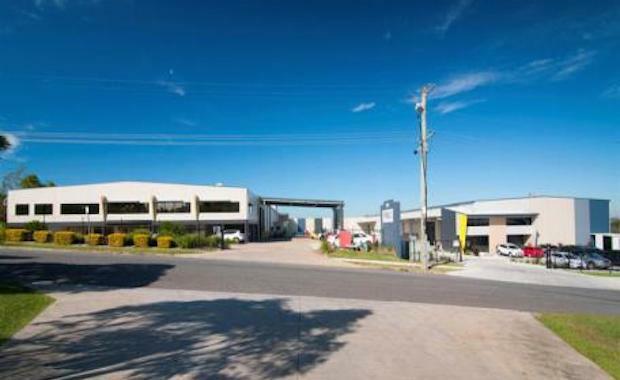 A high quality industrial property at Brisbane’s Trade Coast precinct at Hemmant, fully leased to a national food service operator, has been sold for $11.5 million. The 248 Fleming Road property was sold by Callum Stenson and Shaw Harrison of Savills on behalf of gourmet food distributor Royal CDS, on a sale and leaseback with a new 12 year lease and two further five year options. The property was purchased by Indigenous Business Australia (IBA) on an 8.3 per cent yield. The property is set on a total site area of 10,190 square metres and features a gross lettable area of 5,205 square metres across two separate buildings, comprising 16 per cent office, 17 per cent dry storage and 67 per cent cold storage. The property is utilised as a cold storage food distribution facility by the privately-owned Royal CDS, which is headquartered in Brisbane and distributes gourmet food products nationally to independent supermarkets and foodservice businesses. Mr Stenson said the Hemmant property provided an attractive investment opportunity in the well positioned and established Trade Coast precinct, underpinned by the security of a long-term lease to a successful national business. “Industrial properties of this quality, positioning and lease profile rarely become available and are highly sought-after by investors,” he said.